I started this draft with a nice back story. 10 paragraphs later, I decided to get right to the point. 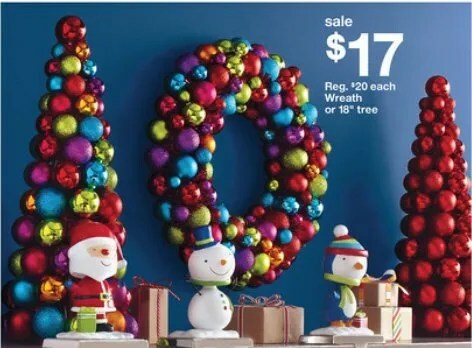 I wanted a wreath as a Christmas decor this year. But, I don’t want those traditional garlands. So, back in October while on a high DIY high, I voluntold my son to make me an ornament wreath. 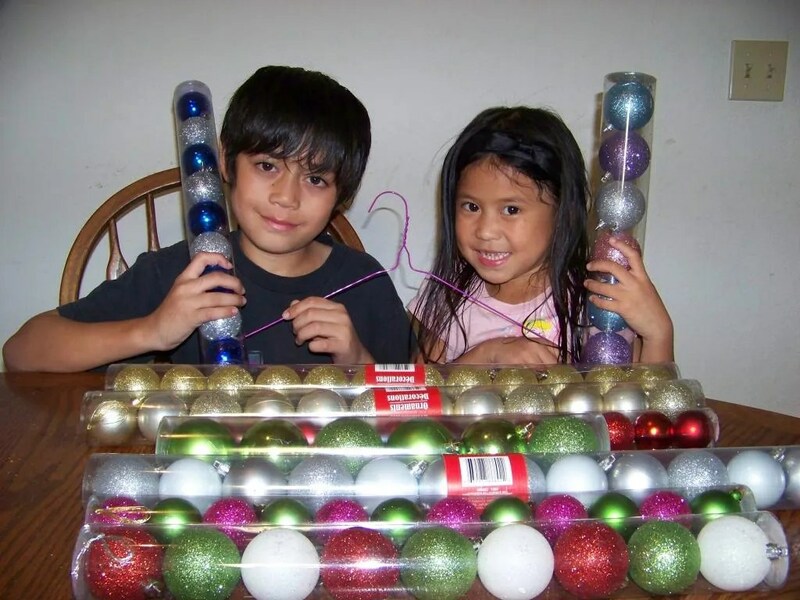 11/13/12: Here are my kids, ready to make an ornament wreath. My princess wanted to help. aw. Here’s the finished product. I will add the bow later. 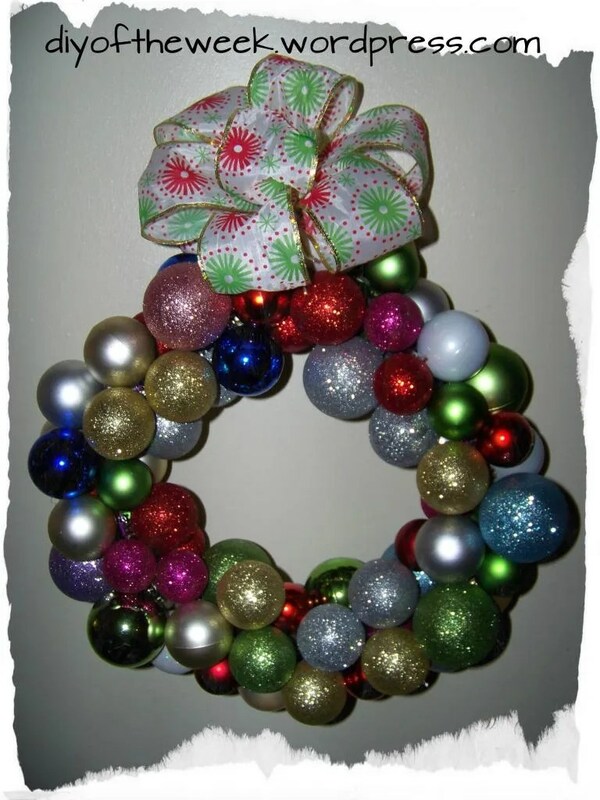 UPDATE: The bow on the wreath to cover the wire. I also used a fuzzy stick to hang it up. 4. hook ends and cover with bow or ribbon. 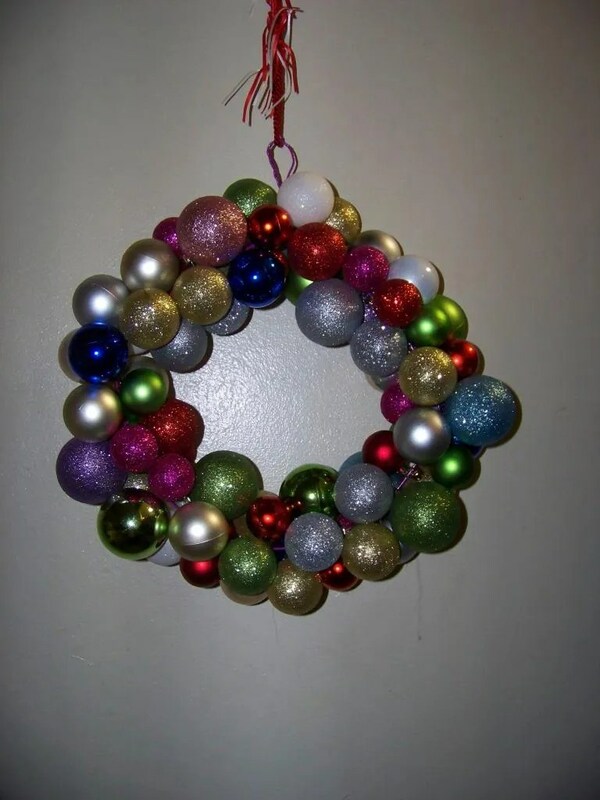 **fill in the gaps [if any] with leftover ornaments, just glue them on.